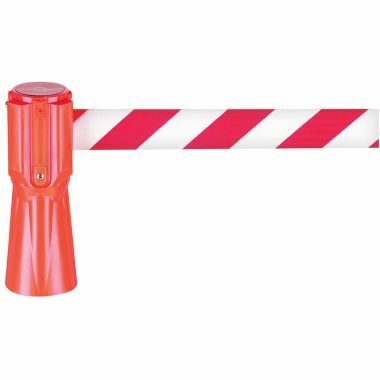 Ideally used for cordoning off specific areas, G-Force Europe supplies a range of retractable barriers, chain post sets, belt barriers and cones for use in a number of different environments. 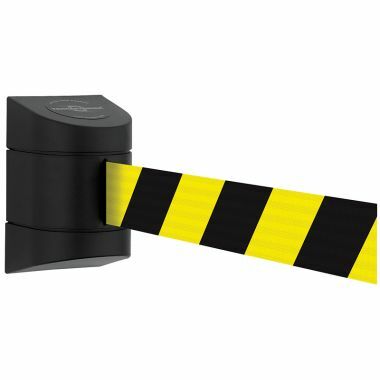 Our selection of wall mounted retractable barriers can be supplied in an array of different coloured webbing providing a suitable and highly visible barrier. 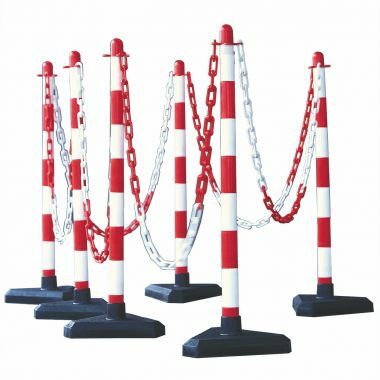 Chain post sets and queue barriers are perfect for cordoning off both indoor and temporarily outdoor areas. 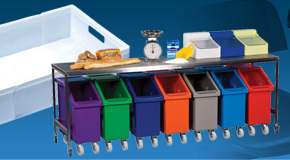 Commonly used in warehouses, factories and production areas our varieties of barriers are quick and easy to deploy. 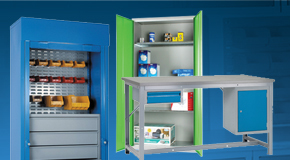 In addtion to buying barriers be sure to check out our range of longspan shelving and metal stillages as we have some good offers running. 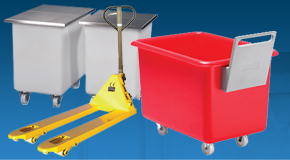 Why buy Retractable Barriers & Belt Barriers? 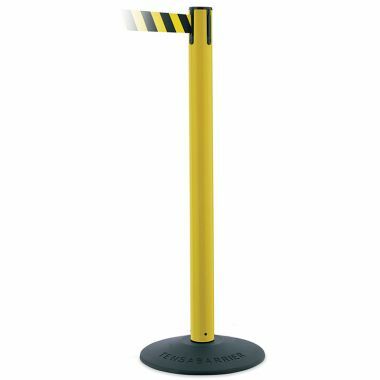 Wall mounted retractable barriers can be supplied in a number of different colours and can also be customised to display branded messages if required. 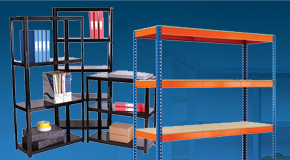 Quick and easy to deploy, these barriers can also be attached to warehouse racking providing a simple solution for cordoning off areas. 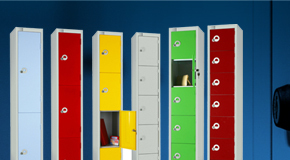 Popular for uses within warehouses, factories, shipping and administration departments our chain post sets are manufactured in a corrosion free plastic, making them suitable for both indoor and outdoor applications. 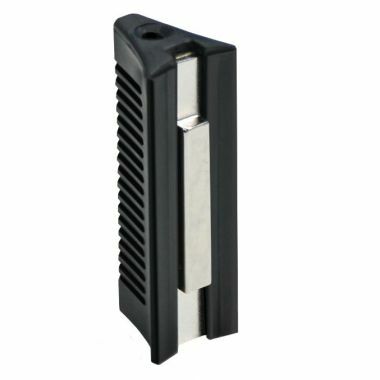 We also offer a number of heavy duty retractable barriers. 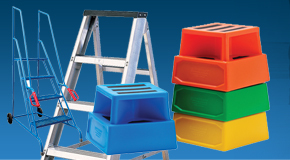 These posts incorporate easily deployed webbing and hard wearing rubber bases that can be walked or driven on and still retain its shape. Which Retractable Barrier & Belt Barrier should you buy? 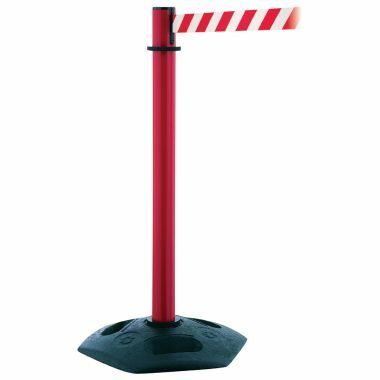 Simple to set up and easy store, our selections of chain post sets and heavy duty retractable barriers are all available in different highly visible colours. 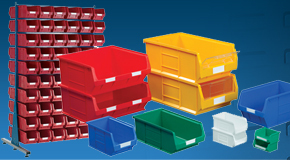 Post sets include plastic chain and hooks. 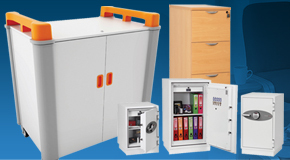 Quick and easy to deploy, our wall mounted barriers take up minimal space and provide a clear and distinct barricade. 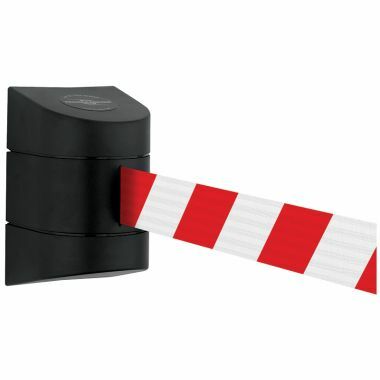 In summary we stock a range of retractable barriers and belts. 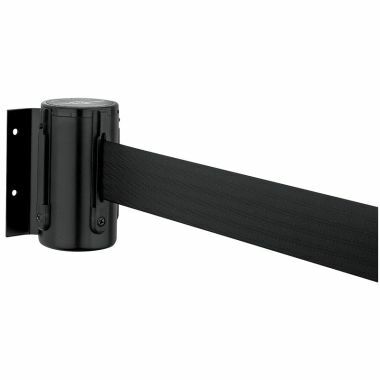 Retractable belts are usually used to handle queues and manage people, whereas belt barriers are used to cordon areas off. 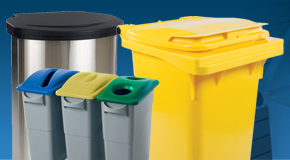 depending on the usage, all products are thoroughly tested.